Google has partnered up with H&M’s digital fashion brand Ivyrevel to develop an application that designs dresses based on recorded data on a smartphone, on February 6th, 2017. 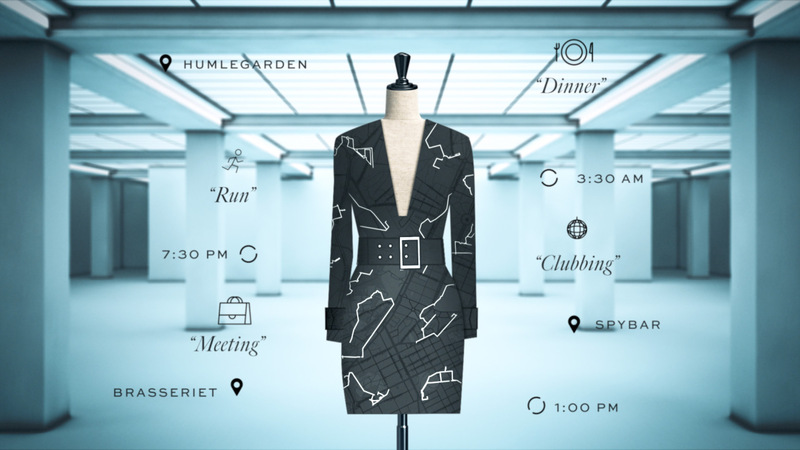 “Coded Couture” is the entitled Android application enabled by Google’s newest Awareness API that would allow the collection of data such as activities one likes, types of places one frequently goes to, places nearby, the weather in those areas etc. This information is accessed only once the user consents to having their activity and lifestyle monitored. The design of the dress would be based on your lifestyle and the finished product should reflect at least one aspect of your personality and what makes up your daily life choices and points of interest. The custom dresses’ starting selling price will be at $99. The application is currently in closed beta and still being tested by social media influencers such as Kenza Zouiten, Ivyrevel’s co-founder. It is to be released to the public later this year.